PACK SIZE : One pack contains 60 vegetarian capsules. CONTENTS : Each vegetarian capsule contains 400 mg of pure Boswellia Serrata extract standardized to 65% Boswellic Acid. Capsules contain safe, natural ingredients and is manufactured to high quality standards. INLIFE offers consistent potency in every capsule. PURITY: Our product contains the most natural and effective formulation of trusted natural ingredients that are carefully processed and manufactured in a GMP certified manufacturing facility, so you can be sure that you’re safe. 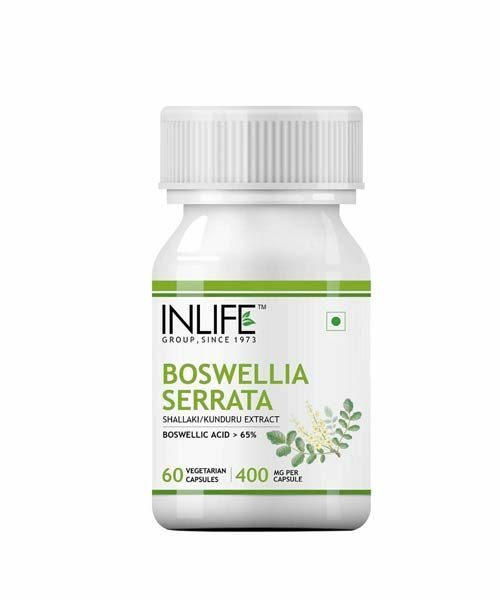 Vegan and vegetarian friendly-INLIFE Boswellia Serrata extract vegetarian capsules, is produced in gluten-free capsules and contains no artificial ingredients. Boswellia Serrata or Indian Frankincense is known for its anti-inflammatory properties. 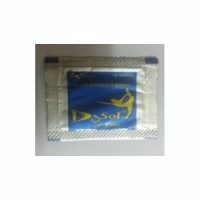 Regular use may help to reduce joint pain, muscle pain, nerve pain etc. 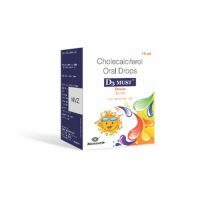 as it contains 65% Boswellic acid to deliver powerful relief from achy hips and knees. Boswellia Extract promotes heart health by lowering bad cholesterol (LDL) and promoting good cholesterol (HDL). Also act as a natural mood booster. 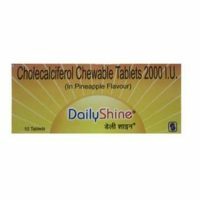 For optimal results, take 1 or 2 capsules daily before meals or as advised by your healthcare professional.